Home page | TwoFeathers Restorations & Design llc. TwoFeathers Restoration & Design llc. 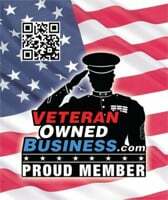 is a family owned and operated business located in Deerfield, Ma. Our shop is a full RV Fabrication Shop. From Vintage Trailers, Tiny Houses and RV Repair both minor and Major.